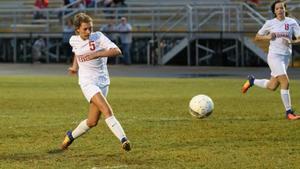 A TCCHS senior is one of 176 school winners of the Wendy’s High School Heisman Award. A Todd County Central senior is one of 176 school winners of the Wendy’s High School Heisman Award given out annually by the fast food chain. Maddye Drummond was named a school winner this week. Eligibility begins with maintaining a GPA of 3.0 or better, plus applicants also need to be proven leaders and role models within their school and community, according to the Wendy’s Heisman website. 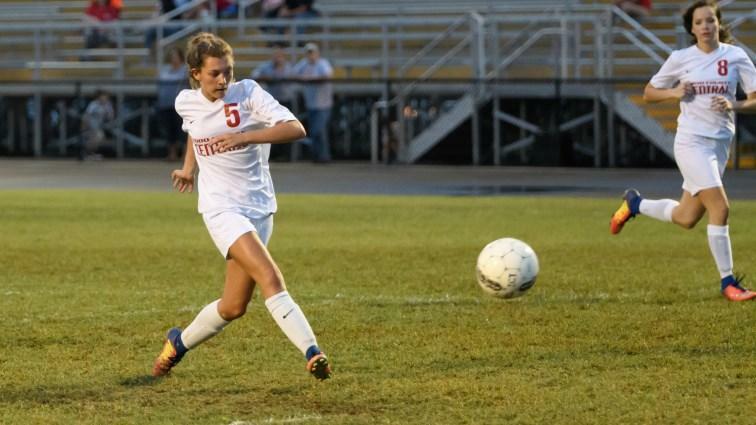 Drummond has led the Lady Rebels in scoring each of the last two years and finished her soccer career second in career goals and first in career assists.